Or should I say loyal quilting buddies? ;) I'm going to stray from my usual blogging format today because I have a fun announcement! 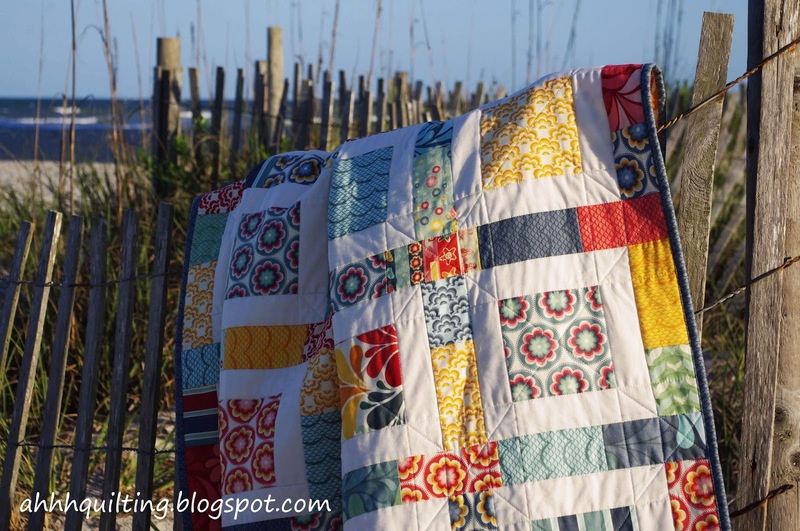 I meant to do this sooner (like yesterday...I was going to April fool everyone that I had decided to quit quilting...hahaha) but sadly it didn't happen. So first of all, I am happy to report that the Radiant Orchid Quilt won 2nd place in the Mini category AND Viewers Choice Award in the Pantone Quilt Challenge! Yay!! So exciting! In other news, I have finally decided that Quilt Design and I were meant to be together. There isn't going to be a wedding or anything (I'm already married!) but I thought everyone should know that I've decided to take our relationship to the next level by selling some of my patterns! Frankly, I have been resistant to being in the pattern making business, mostly because I didn't want the pressure of having to market patterns and get them printed and ship them, and talk about it all the time on my blog. I didn't want to be disappointed if nobody wanted to buy them. I didn't want it to become my whole life. So I didn't do it. So...there you have it! :) Also, just a heads up--there are going to be some changes to the free pattern page. I'm just letting you know so if there is anything on it that you would like but have not yet downloaded, do it now! Also, If you have suggestions, requests or would like to possibly test a pattern for me, please let me know!! That's awesome! I myself working on my first pattern and boy it does take lot of your time. Congratulations on your decision and you can also sell your PDF pattern in Etsy. It provides instant download option for PDF documents to the buyers. 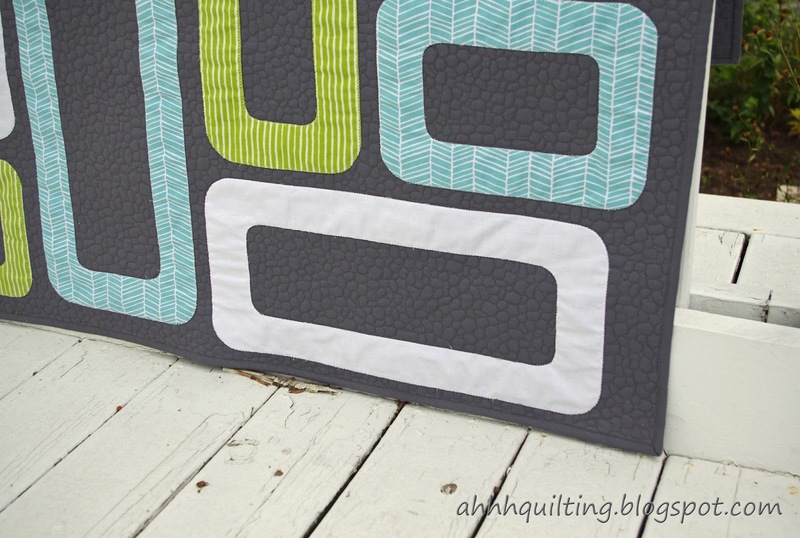 I would love to test your "Circles and Rings Baby Quilt pattern". I have some fabrics, which would just perfect for this pattern. Let me know. Congrats!!!! That will be a fun adventure!!!! I'm so excited for you! And for me! I plan on purchasing all your patterns. Your quilts are all among my favorites. And I'd love to do some pattern testing for you. Good luck! You can count on me to purchase every pattern. I love your quilts so much! Congratulations! 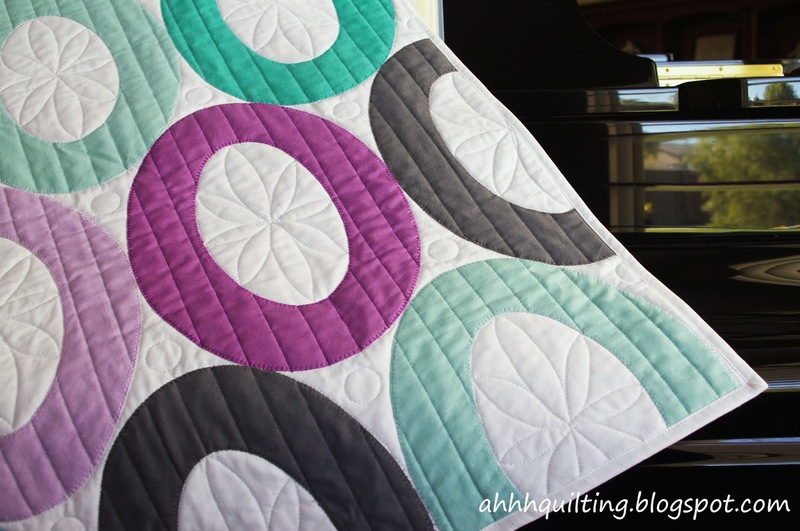 Congratulations on your Radiant Orchid win - that quilt is pretty awesome! Good luck with your store, too! I have helped myself to your free quilt patterns, so now it's time to give back. Off to buy your "Circles and Rings" pattern. Congrats on the Craftsy store. And yes, I'm surprised you didn't know about Craftsy! It's my understanding that they don't charge you any fees, so it's even better than Etsy. I also love it that I get notified by email if you ever upload a new version of a pattern. I am so excited that you will be putting your patterns on Craftsy. You have been so generous with your patterns...I will buy any more that I want, and I am sure there will be many. Congrats on the challenge quilt. You made a beauty! Congrats. Wishing a lot of success and fun in your new adventure and may you have the wind in your sails. oh yes, forgot to say ... Congrats for Radiant Orchids wins also. congratulations on your win! Very well done. And great news about becoming a pattern designer. i wish you every success! I would love to test any pattern you design - just let me know. Congratulations and good luck to you on your new venture. I love your patterns. 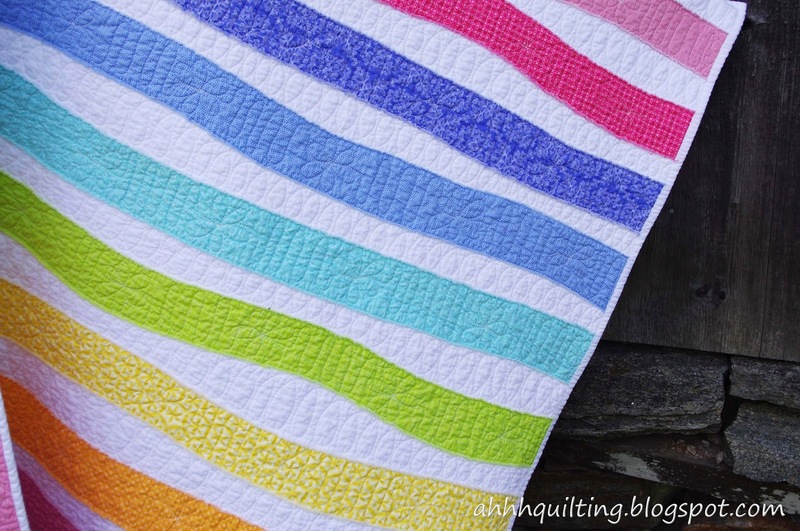 In fact, I've been hoping to see a pattern for your watermelon quilt! Keep up the good work. 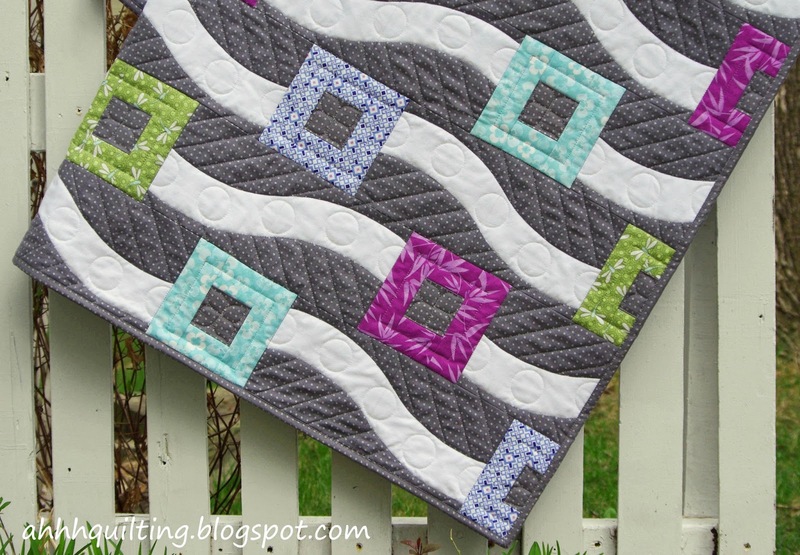 I especially love Radiant Orchid Quilt. Beautiful! I'm so glad that you are going to sell patterns. Congrats on the ribbon and the new "business". Once I get all the patterns I have started to develop finally finished and the quilts actually made I'm going to have a little "business" too. Best wishes for much success. good luck on your 'craftsy' adventures. Congratulations on the ribbons - your quilts are fabulous. I would love to test your patterns! If you are still in need of pattern testers I would love to apply!